Schools, banks, government offices and many businesses are shuttered this　week as Okinawans embrace a week chock full of holidays. 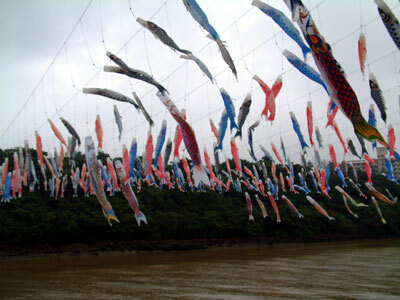 Golden Week is celebrated both in mainland Japan and Okinawa, with fun and　frolic the　operative works to describe activities by the vast majority of　islanders. Read More! Emma Elaine Roberts, daughter of Marine Lt. Col. Read More!